Stone Engraving 101: How to Engrave Stones | Antech Technologies Inc.
What is Laser Stone Engraving? Stone engraving. The very words conjure up images of an ancient and beautiful craft. We can imagine hours spent on the project, hammer, and chisel in hand, as the artwork takes shape under the craftsman’s skilled hand. Projects could take weeks, months, and years to complete and of course, there was always the chance of a slip of the tool or an error to mar the finished work. But the results are unique and eye-catching and guaranteed to attract your customer’s interest. Stone engraved objects almost beg to be touched or inspected. So is there an alternative to this very manual, labour-intensive, and time-honoured process? Today we have leading-edge technology and a more contemporary approach to this ancient form of design. So how is this intricate work done in these modern times? Technology takes the lead from the very first step in the practice of modern stonework. Your message or motto can be designed with the aid of a computer. This ensures you are satisfied with the font, style, and imagery before your project is permanently etched in stone. Rocks with a smooth or flat surface are the preferred medium for etching your design. These can be river rocks or sedimentary rocks such as sandstone, limestone, and soapstone. Your design is traced onto the selected stone in preparation for laser cutting, or programmed into the device, and the stone is fixed into place. Once set in motion, the laser traces the lines of your image, quickly cutting through the surface of the stone. Depending on the hardness of the stone, this process may need to be repeated to ensure an adequate depth of penetration of the stone surface. The stone can then be finished in a manner of ways to highlight the engraving. These include a clear coating or coloured highlights. So why choose laser over other engraving methods? High quality engraving: The results of laser engraving projects are consistent and detailed. Durability of engraving: Due to the concise nature of the laser engraving process, your design will last. Aesthetically pleasing: Your design can be customized to meet your requirements, producing a unique and attractive result. 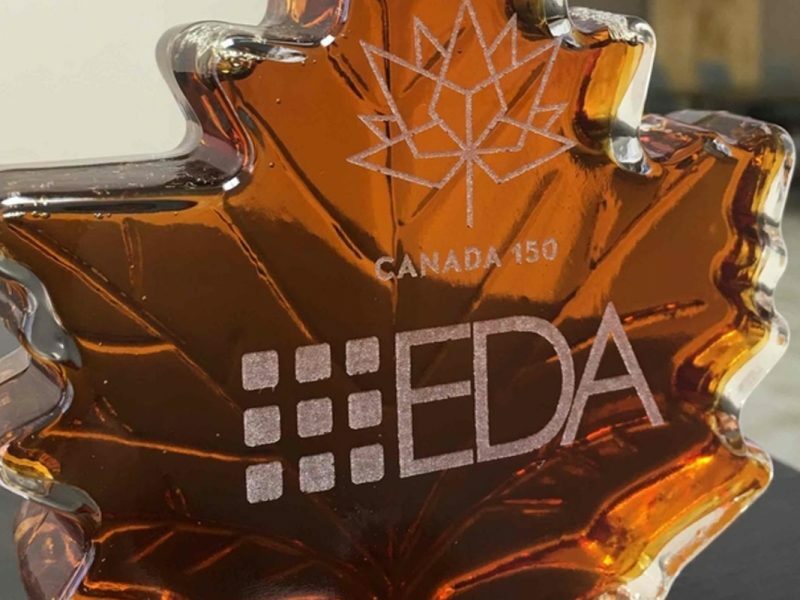 Speed of engraving: Employing the use of precisely designed technology and machinery ensures your project can be quickly and professionally completed. No Setup or Tooling: Customized designs can be quickly and efficiently completed with no preparatory setup or tooling required. 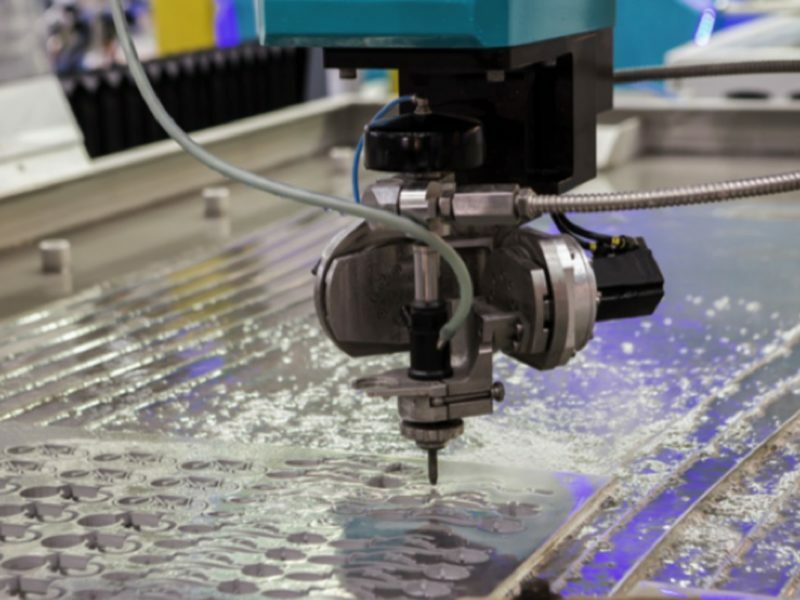 Cost of engraving: You may be surprised to find that laser stone cutting can be a cost-efficient method of design. 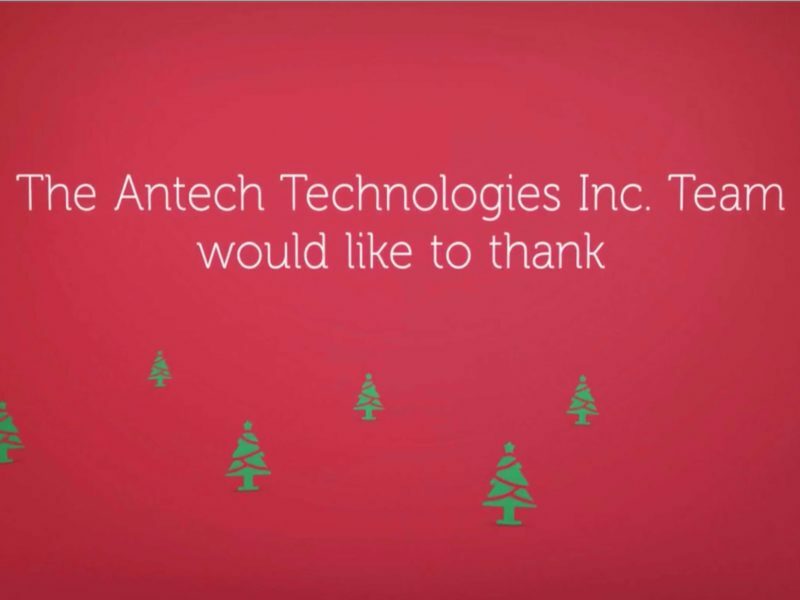 Antech Technologies Inc is a Toronto laser cutting services company offering expert experience in regards to your engraving requirements. Our skilled team of craftsmen and technical professionals are adept at providing our clients with high quality customized solutions. We can work with you every step of the way to ensure your complete satisfaction with your engraving project. 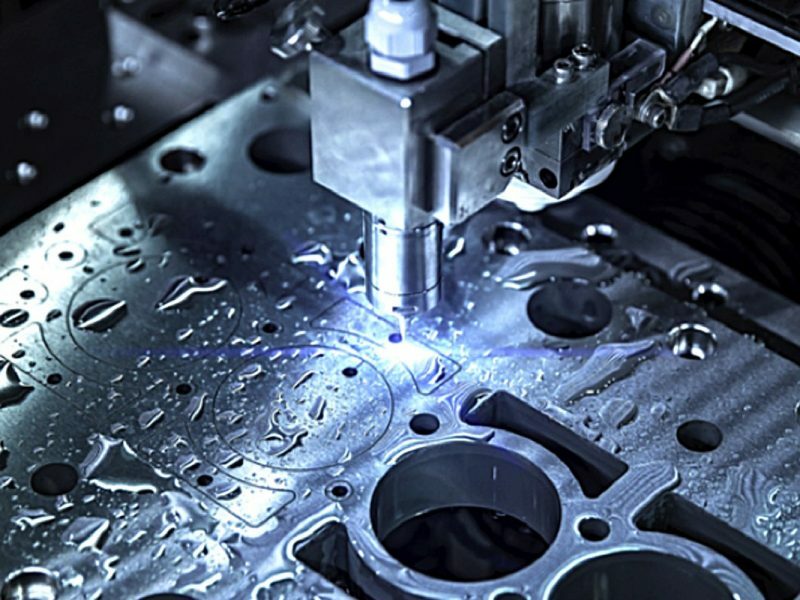 Utilizing modern techniques including laser cutting, laser engraving, and waterjet cutting, our innovative approach and competitive pricing ensure our clients receive premium results. 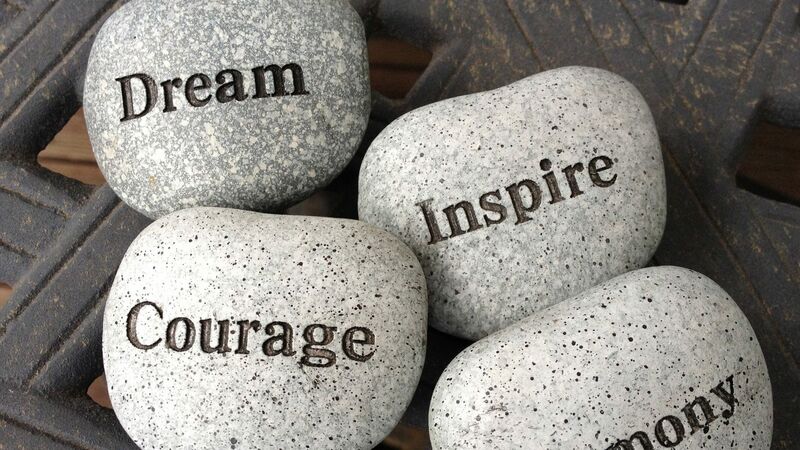 Talk to us today about your stone engraving project.